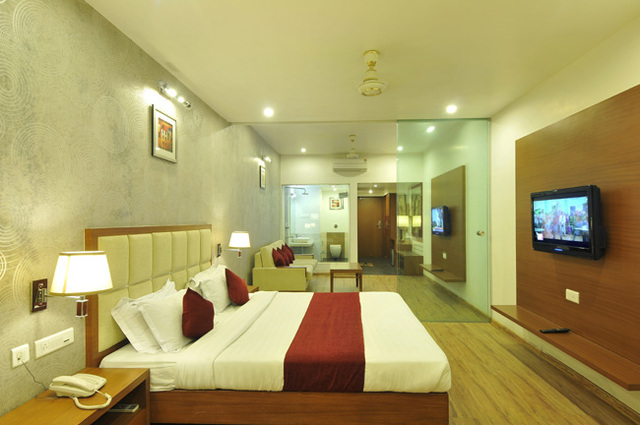 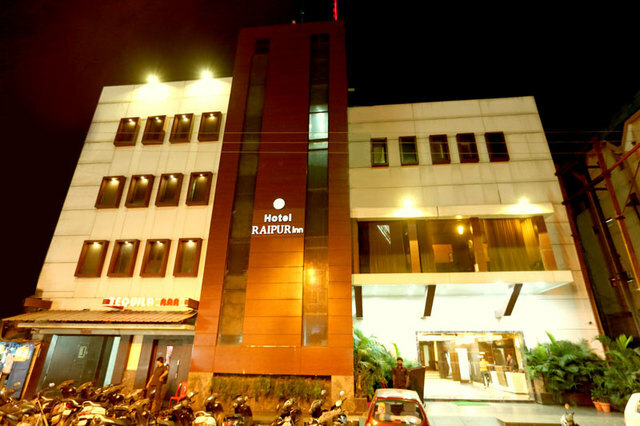 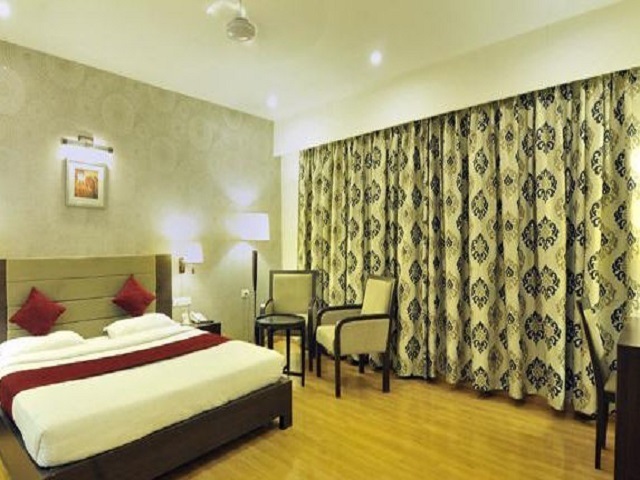 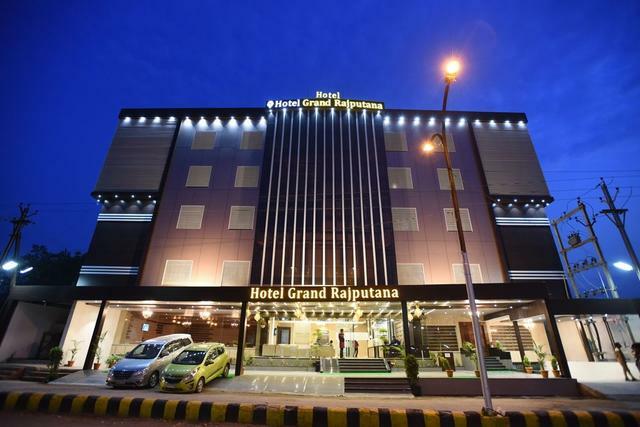 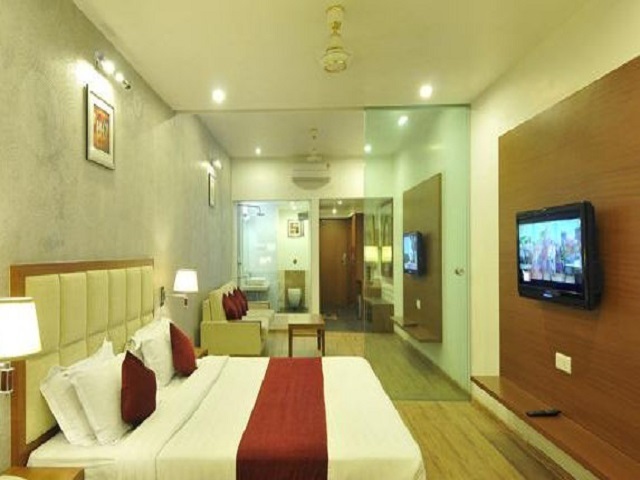 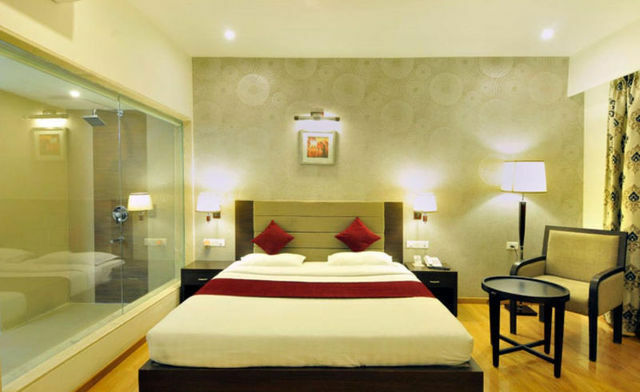 Visiting Raipur on a vacation and yet to decide where to stay? 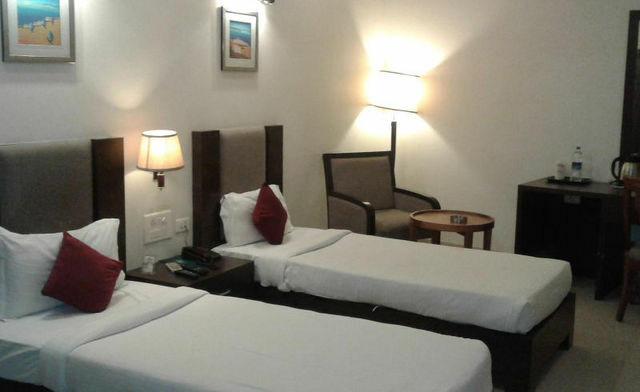 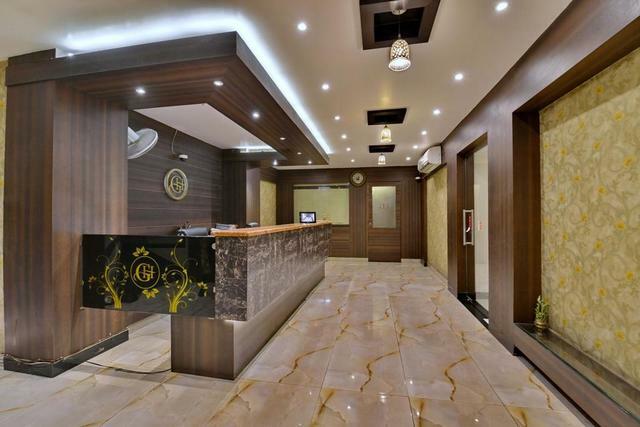 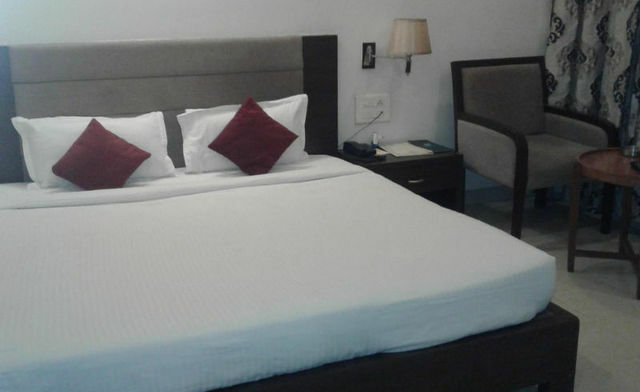 Then book your accommodation at Hotel Aditya, a 3-star hotel in Raipur that offers a wide range of facilities at affordable rates. 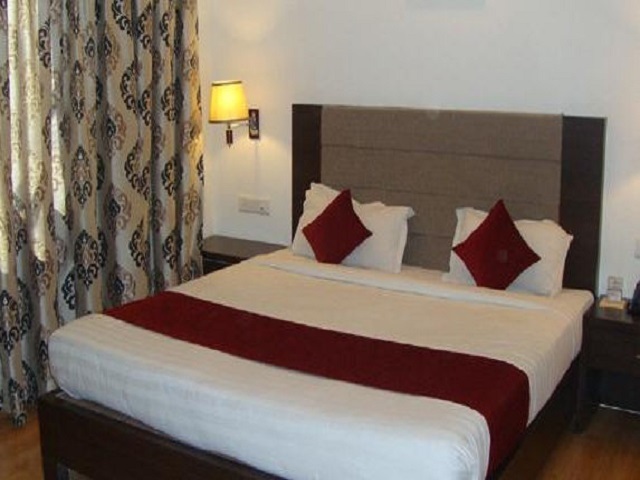 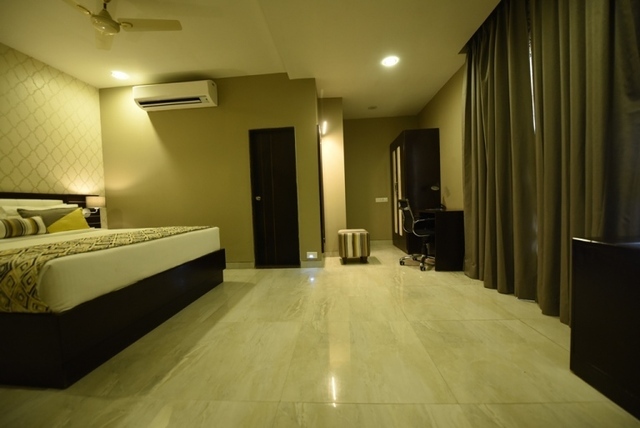 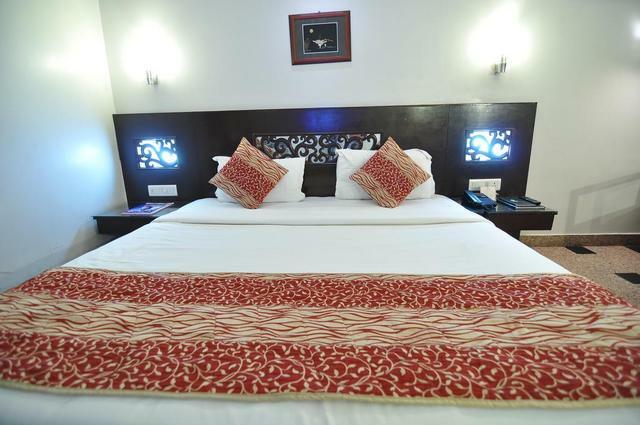 The contemporary styled rooms come with air-conditioning as well as a fan, flat-screen TV, free internet, mini fridge, separate seating areas and tea/coffee making facility. 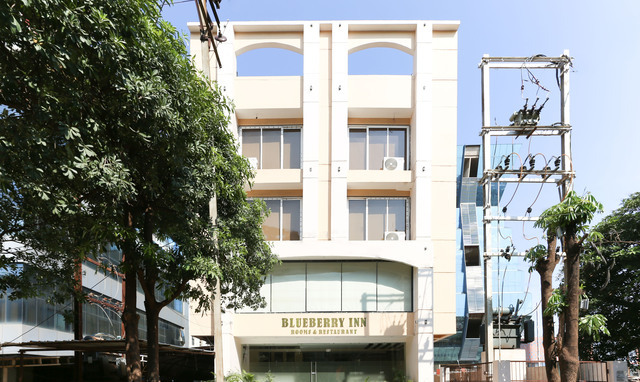 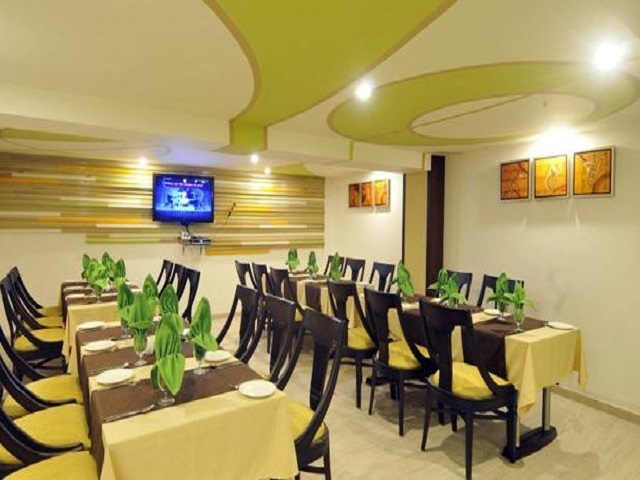 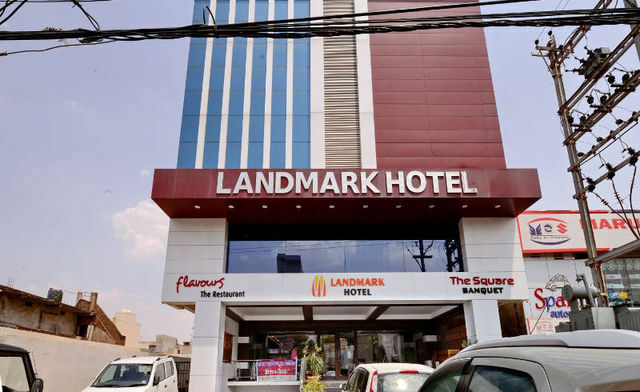 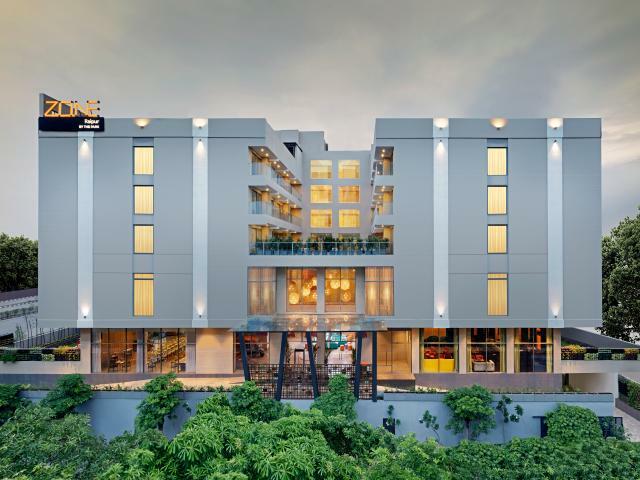 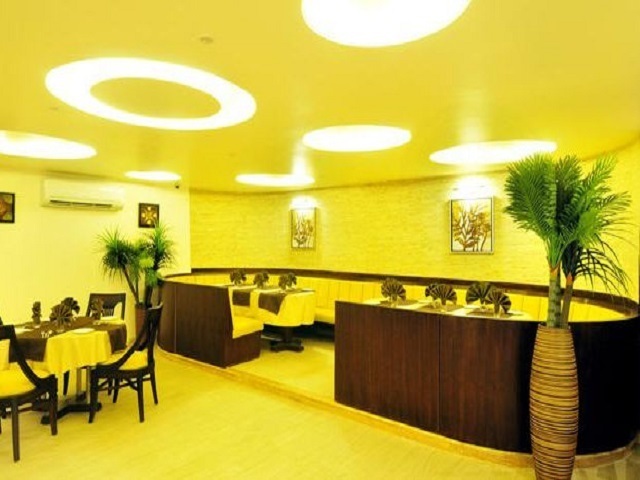 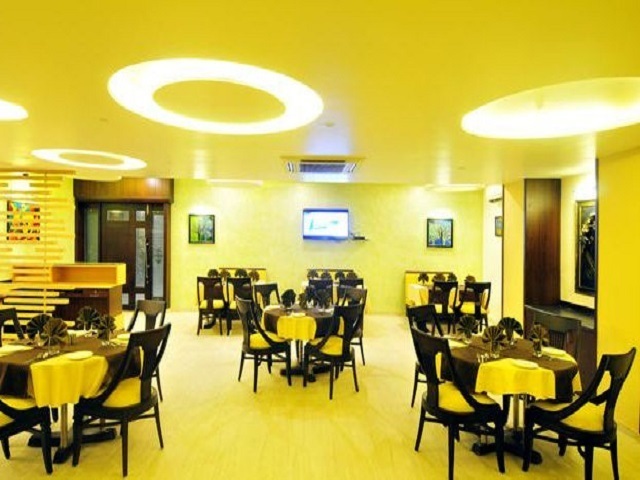 The hotel has an in-house restaurant that serves delicious vegetarian food as well, the hotel also has a coffee shop that serves little snacks and beverages for those small hunger pangs. 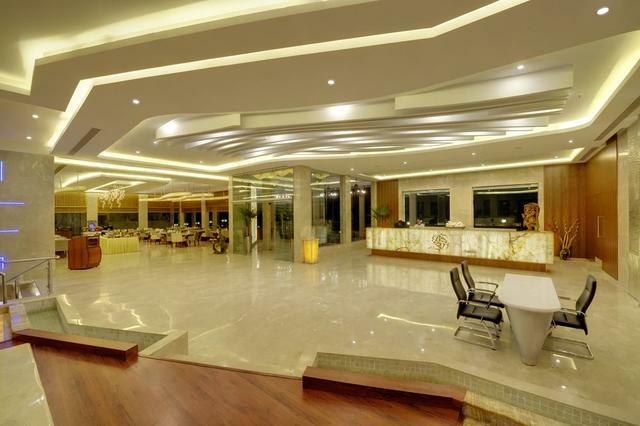 However, the breakfast is complimentary and so is the airport shuttle service. 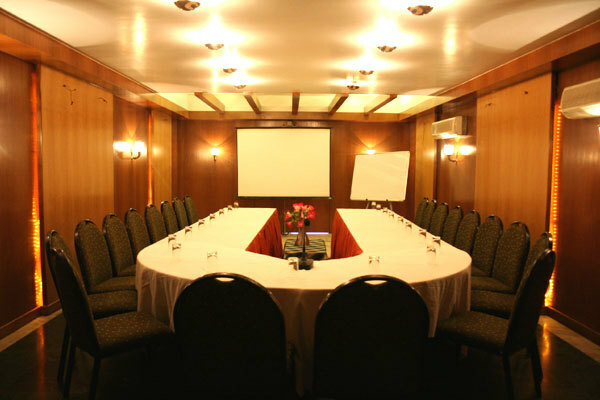 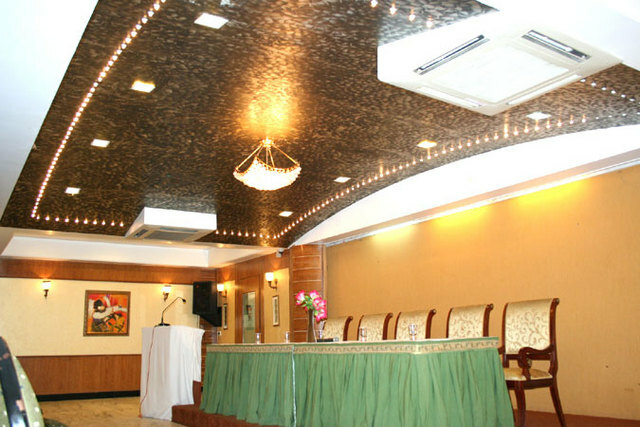 For those of you with business commitments, the hotel offers well-equipped conference spaces and business centers. 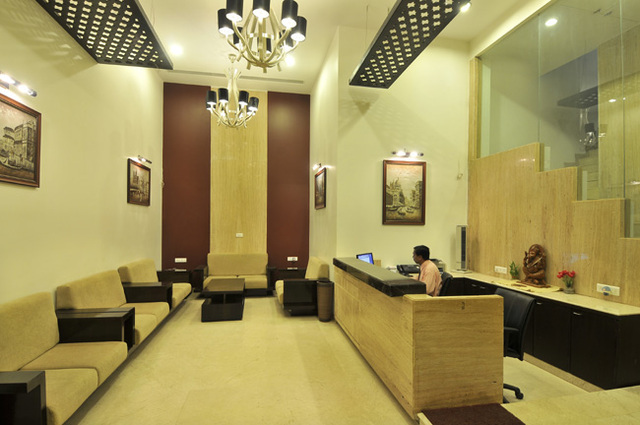 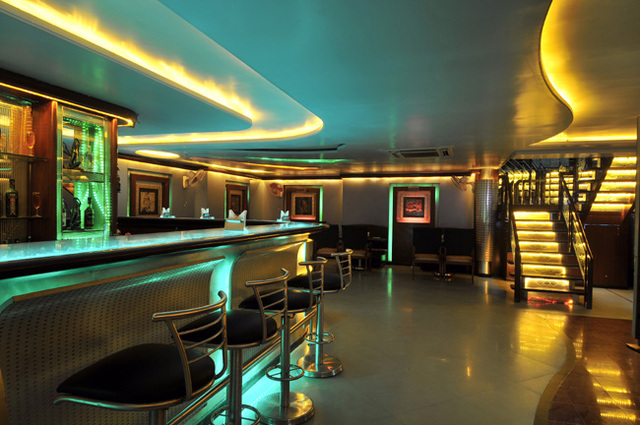 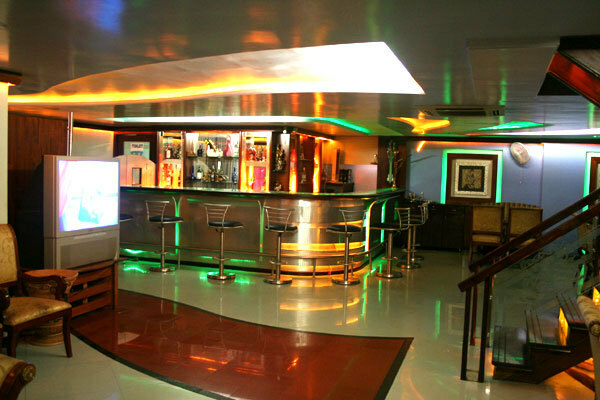 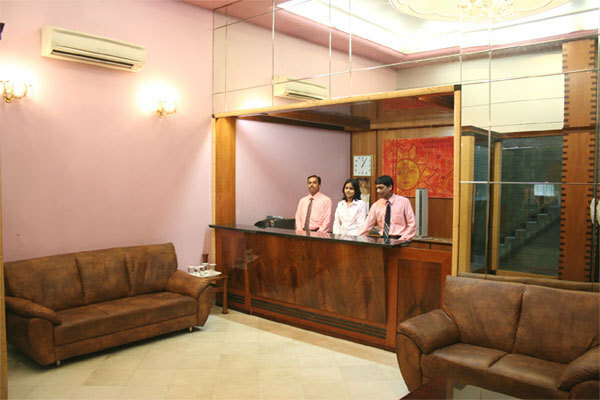 The hotel's strategic location makes it easy to figure out interesting things to do in Raipur. 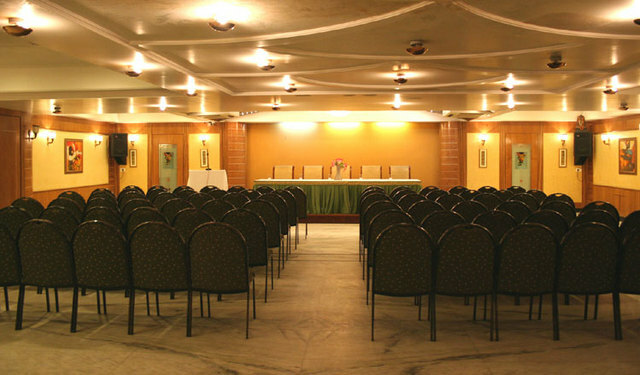 For instance, the Mahant Ghasidas Memorial Museum is just around 1 km from the hotel. 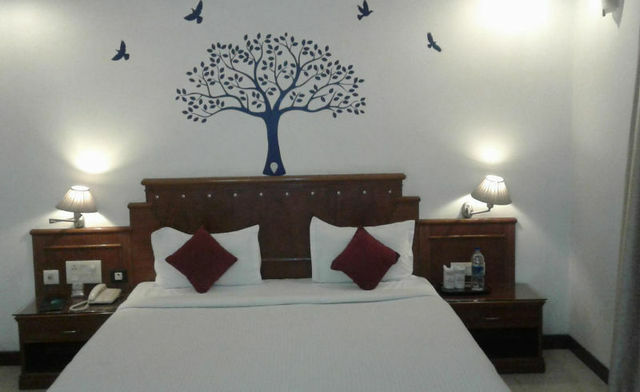 Other prominent tourist spots are Purkhouti Muktangan, an open-air landscaped museum that houses statues and tribal artifacts; Gandhi Udyan Park that displays an array of colorful flowers artistically, and the Nandan Van Zoo and Safari. 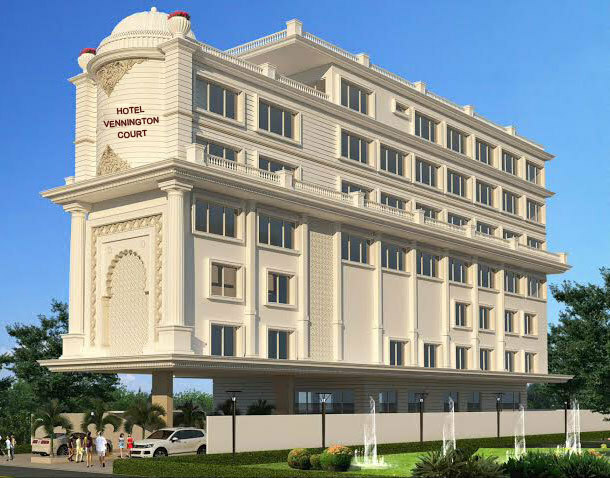 However, the visually stunning Ghatarani falls and towering statue of Swami Vivekananda located on Vivekananda Sarovar lake is a must-visit. 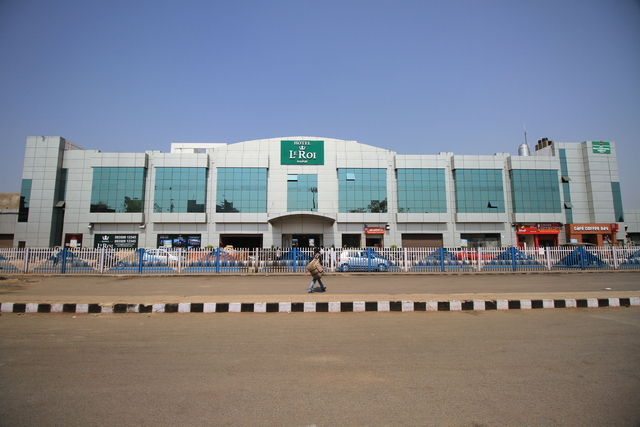 For shopping in Raipur, head to the famous Gol market for local souvenirs. 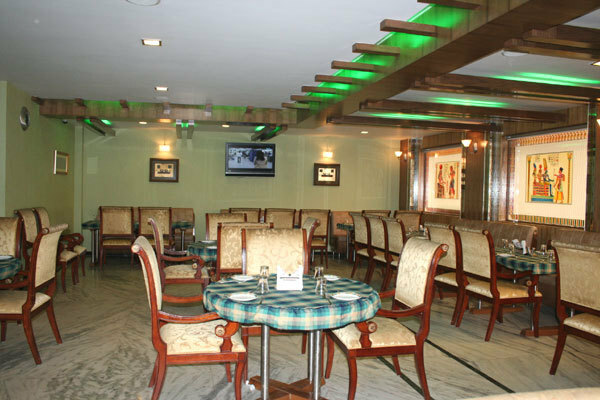 To try local street food, Katora Talab Market shouldn't be missed.